Here at Celebration, Woven meetings are a place for women to enjoy female friendship, encouragement, and support within our local church, from which they carry the gospel to our local community. Celebration church believes that both men and women are together created in the divine image of God. As such, we believe that not only men, but women are together the recipients of spiritual gifts designed to equip and empower them for ministry in the local church and beyond. Woven Women meet at celebration church the first 2 tuesdays of each month at 6:30PM. 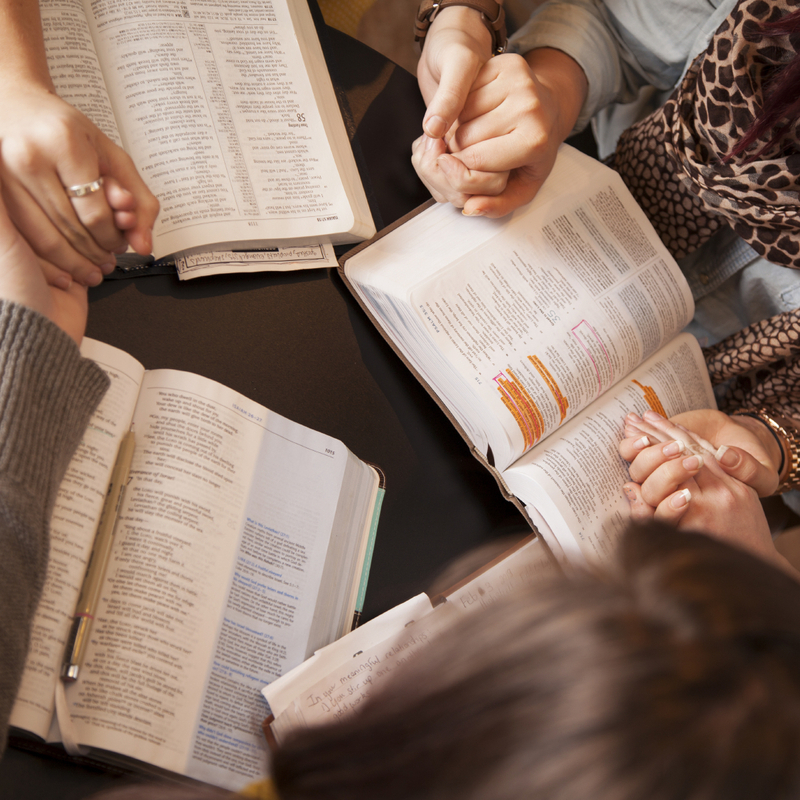 At these meetings, we meet together to support one another, share our stories, talk about the Word of God and plan outings to serve others/one another IN HIS LOVE. There is never a need to to prepare a thing, just bring yourself and all that is within you. We need you more than you could ever need us! When to meet and where? Woven Women meet at Celebration Church the first two Tuesdays of each month at 6:30pm.